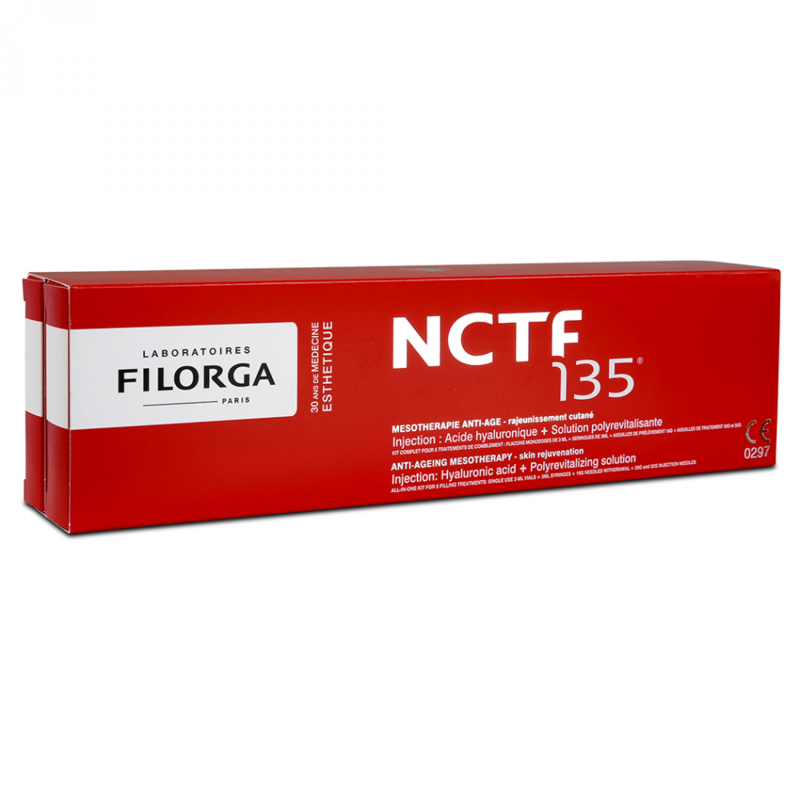 Filorga NCTF 135 (5x3ml) – This ionic balancing formula has 55 ingredients to repair the skin layers. 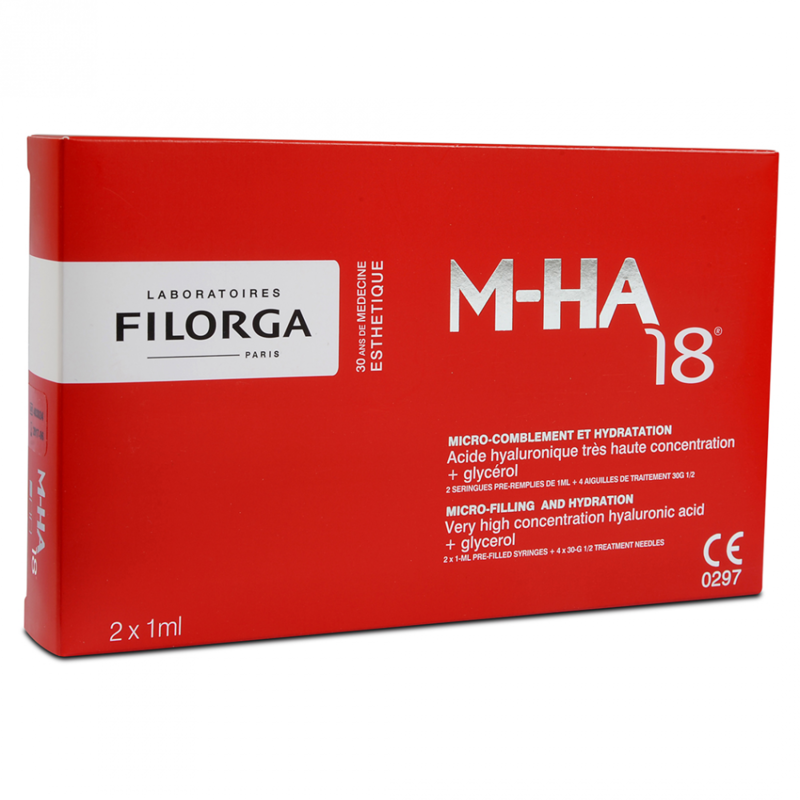 Filorga NCTF 135 actively repairs the skin to replace minerals that are deficient such as Magnesium, Sodium, Potassium and Calcium. 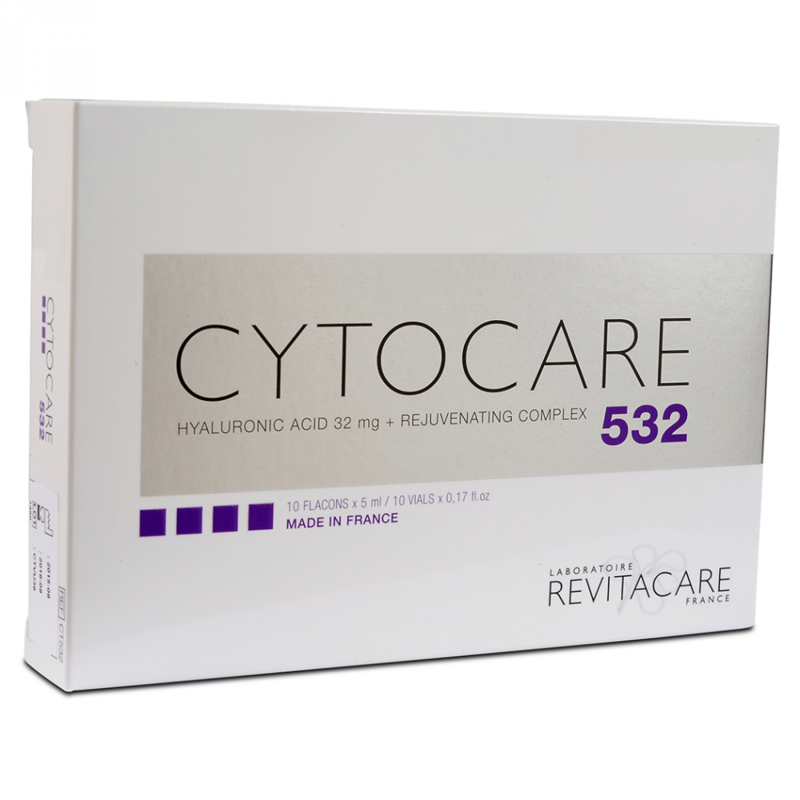 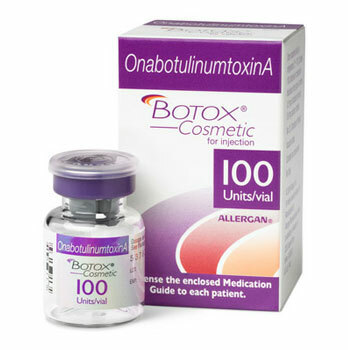 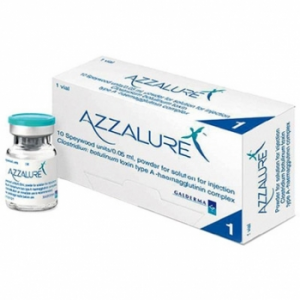 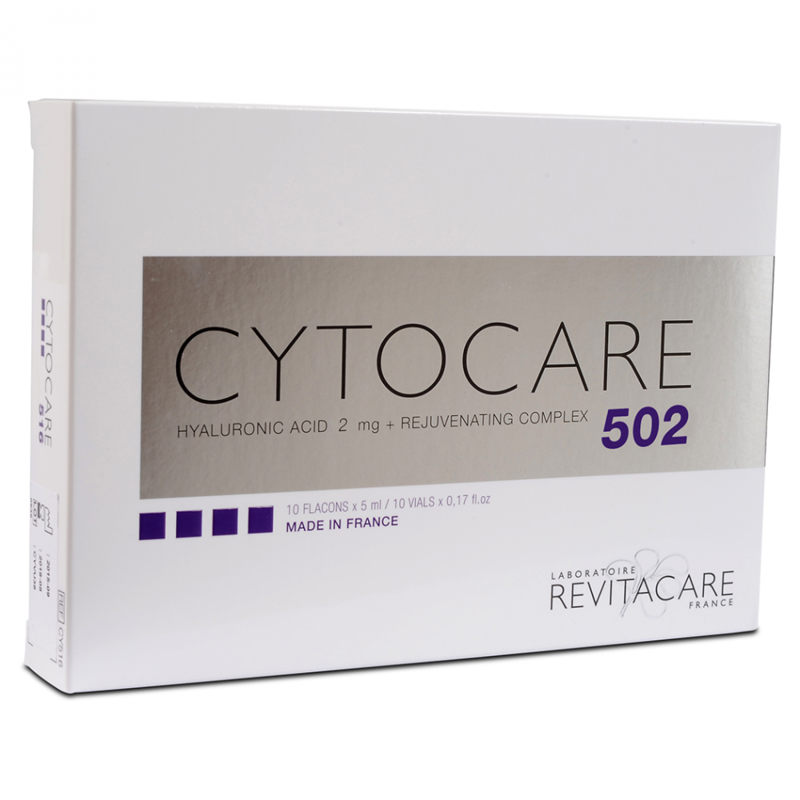 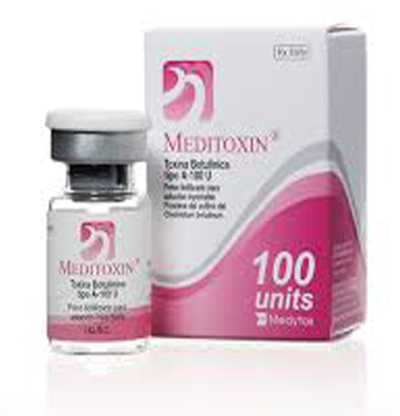 0.025ml cross-linked hyaluronic acid (non animal).